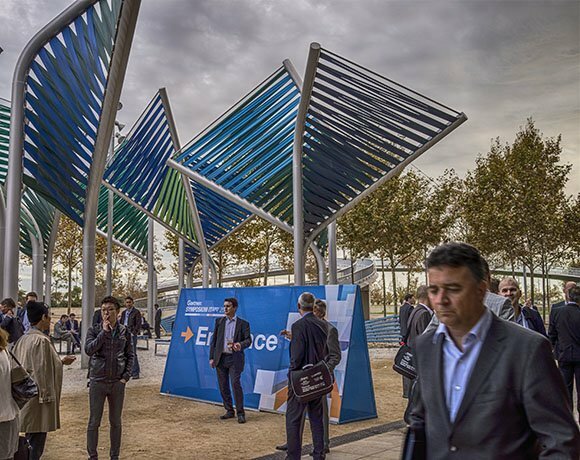 Almost 5000 people attended this year's Gartner Symposium in Barcelona at the Centre de Convencions Internacional de Barcelona (CCIB). The function of IT in business is changing. Gartner believes the best way to cope is to establish two-speed IT, where innovation can be separated from operational IT. The analyst company describes three types of IT function: systems of record; systems of differentiation and systems of innovations. The former represent a traditional IT function dealing with the major suppliers. While the systems of differentiation and innovation require IT to become agile and work differently, often partnering with smaller, leaner IT companies.